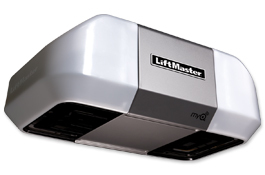 As an Authorized LiftMaster® dealer, Dallas Garage Doors Repairs & Installations is A Garage Door Company that offers a complete line of residential garage door openers, accessories, and installation and repair services. 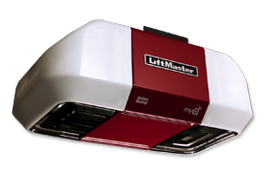 We are sure to have an opener that suits your needs without breaking your budget. Here are just a few of our most popular models. 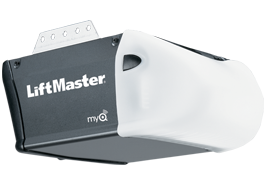 Contact us today for assistance with your opener selection. We are happy to help!